UK facts you may not know. The UK is a fantastic place for a holiday. Take a look at our list of interesting facts about this amazing staycation destination. 1. ‘Britain’ comes from the name of a Celtic tribe ‘The Brythons’. 2. 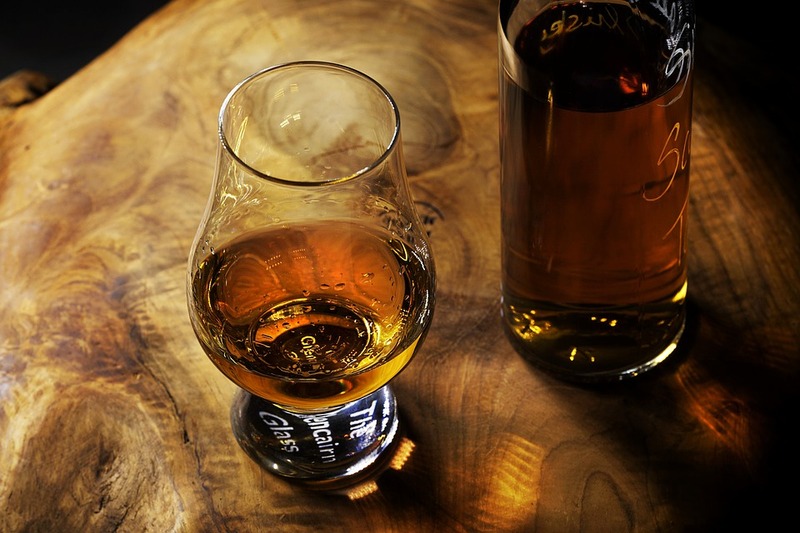 The Old Forge on Inverie in Scotland is the UK’s most isolated pub. It is 107 miles from the nearest city of Inverness. 3. The only country in the world that doesn’t have its name on postage stamps is Britain. 4. 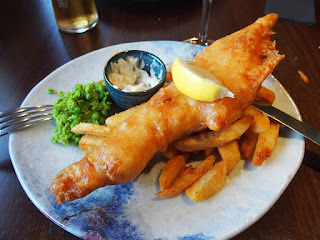 The first restaurant to serve fish and chips was opened in London in 1860. 5. During the two weeks of Wimbledon tennis championships over 27 tons of strawberries are consumed. 6. 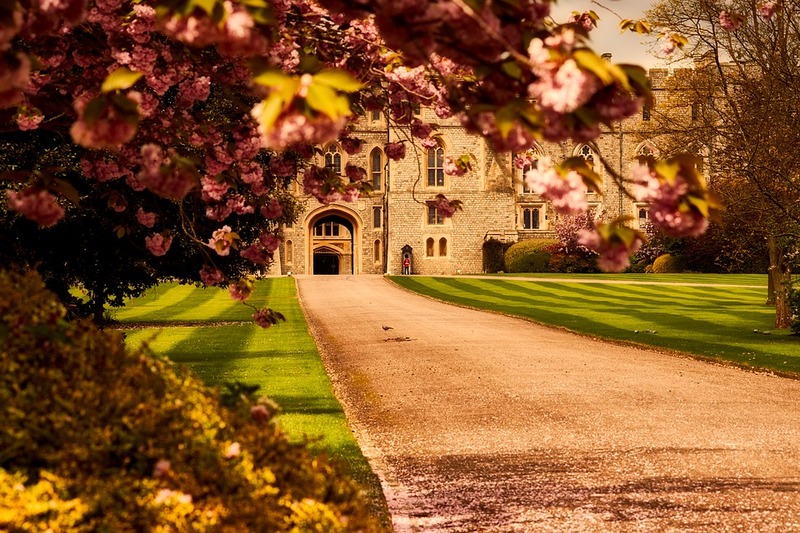 Windsor Castle is the largest royal residence in the world. 7. The name ‘Big Ben’ refers to the bell rather than the clock itself. 8. 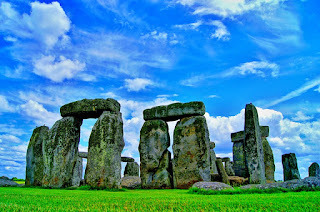 Stonehenge has stood on Salisbury Plain for more than 5ooo years and is older than the Pyramids of Egypt. 9. Nowhere in England is more than 75 miles from the sea. 10. 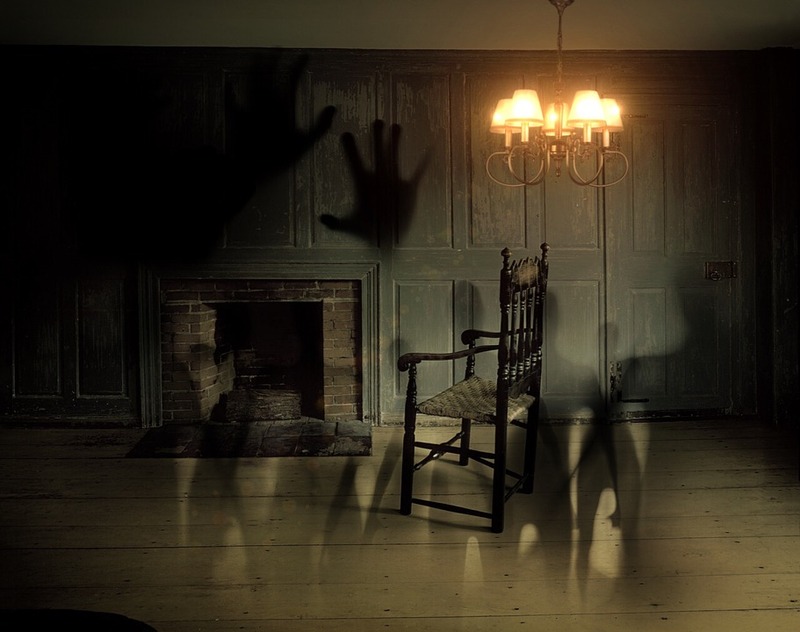 With 500 recorded cases of ghostly activity, the Ghost Research Foundation has stated that York is England’s most haunted city as well as being one of the most haunted in the world. Hopefully you enjoyed our facts and if you fancy visiting any of the places mentioned, take a look at www.aroundaboutbritain.co.uk for accommodation ideas.